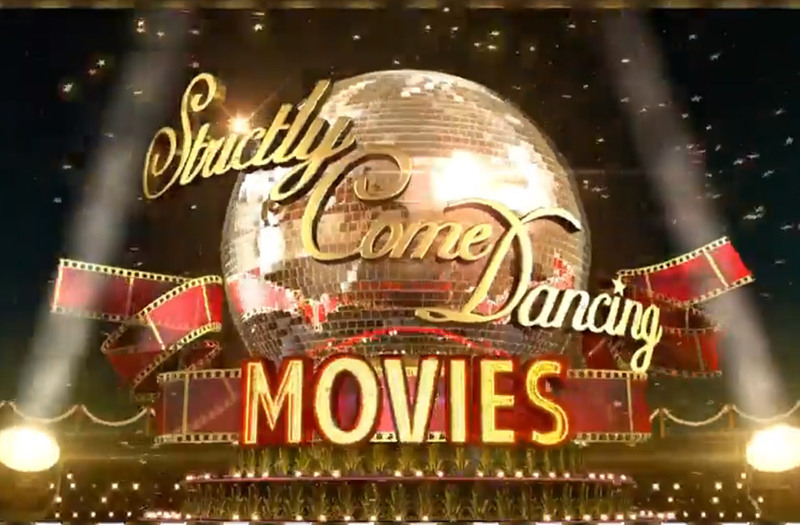 Movie night on strictly was such a great night with fabulous routines and equally fabulous moves! Everyone at Dance Jewellery loves Danny Mac but it's not just for his extraordinary talent for dancing! Most of the routines where beautifully choreographed with Bugsy Malone Charleston from Claudia Flagapane and Ajay routine probably one of the best. A speical mention should be given to Ed Balls and Kataya Jones "The Mask" Samba. Ed Balls was excellent green faced joker with all the Jim Carrey you could have cared for. As Ed said himself "We were SMOKING!" They certainly were. Craig but the dampers on it as usual claiming the routine was de-void of Samba with much protesting from the other judges with Len citing at least 3 moves.